Du träumst davon Tauchlehrer zu werden? Plan deine Tauchkarriere mit uns. 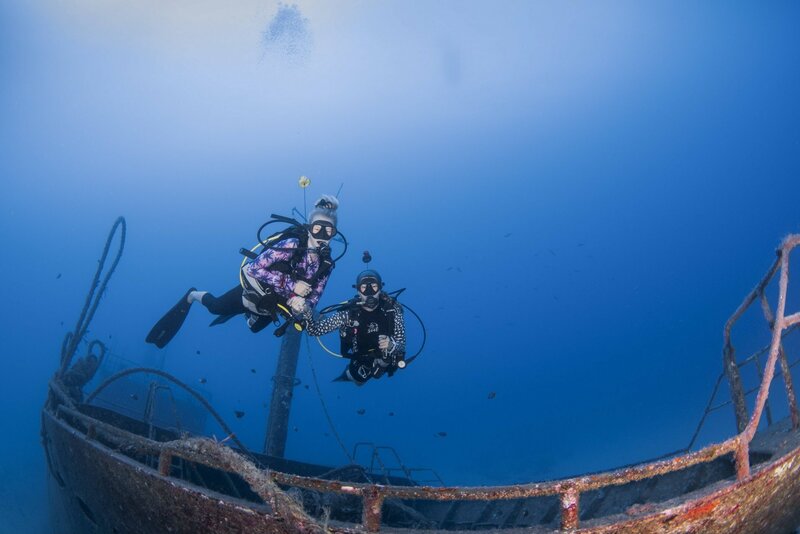 Every year we offer FREE internship spots to individuals who wish to achieve an SSI or PADI Dive Master rating (or higher), who are willing to learn and who share our passion for diving. The ability to be a team player is required. During this time you will be working alongside members of staff with 6 working/ training days a week. You will get 1 day off every week. You may sign on for the internship even as an Open Water Diver (additional costs apply), however, you will only officially begin the internship after you have obtained the DM course prerequisites.